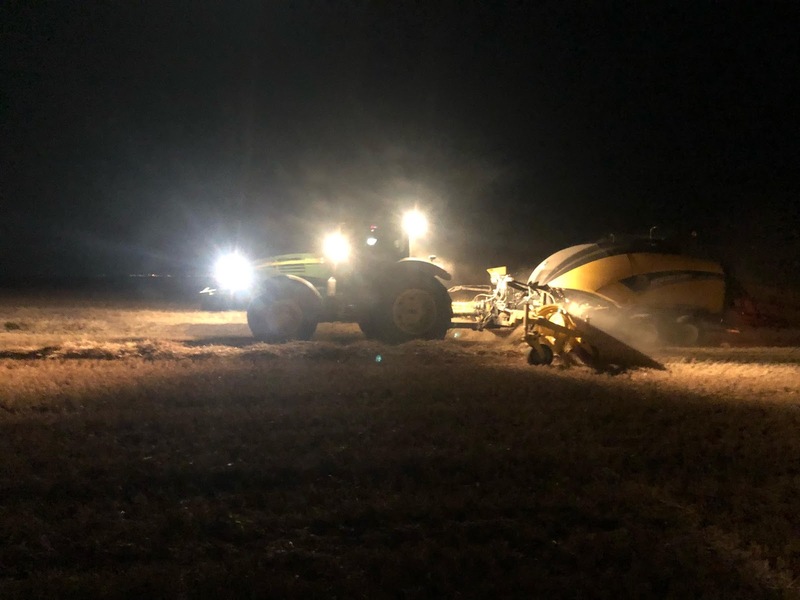 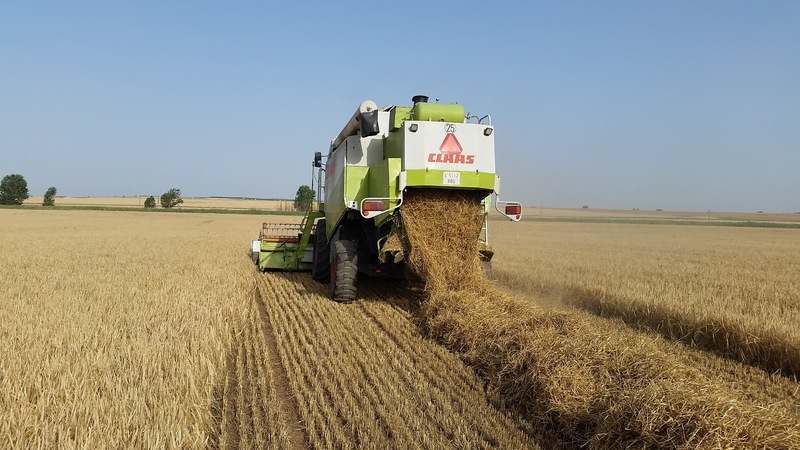 We have already mentioned in our last posts that the excessive rain of this campaign had generated some problems in the crops, especially in pulses and spring garlic. 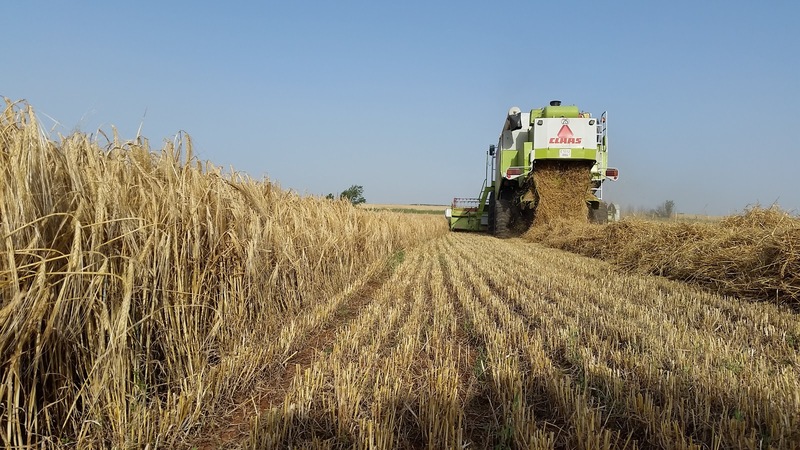 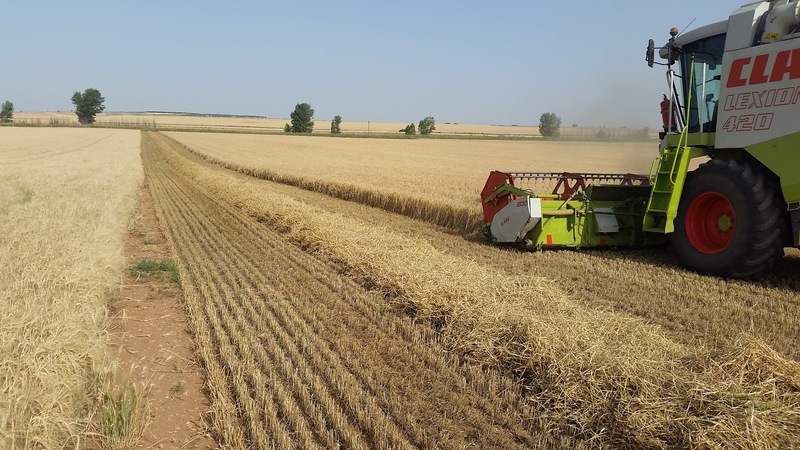 This week we have started to harvest cereals and the results are quite good, although there are fields with very different crop yields. 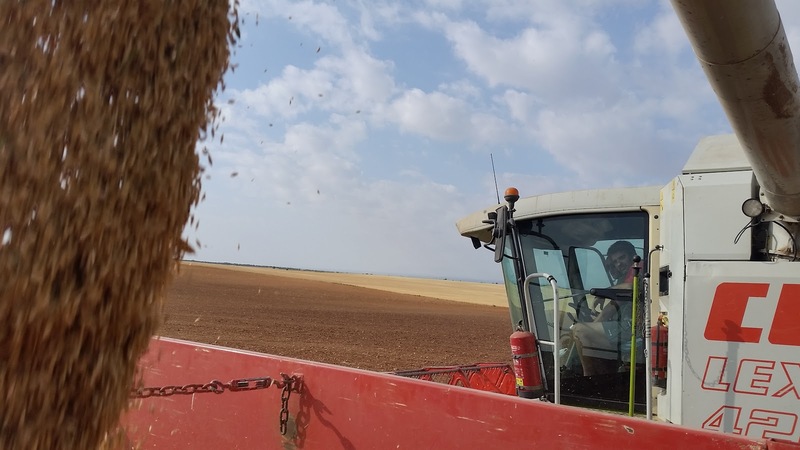 Cereals requires the month of May not to be very hot, and it has been so. 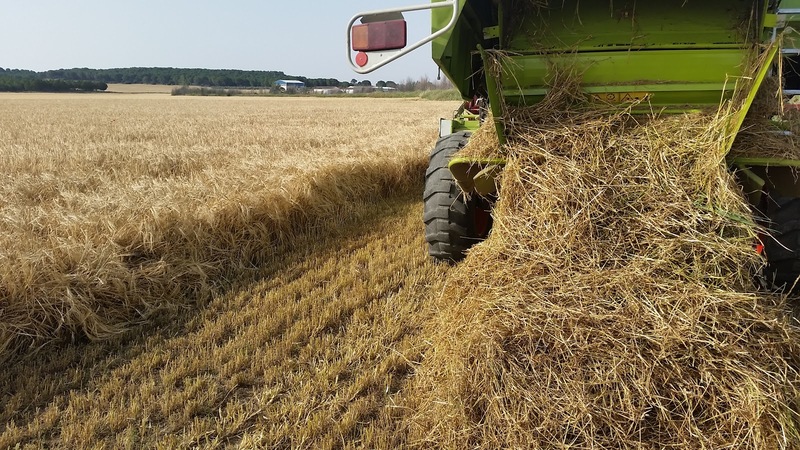 As we were saying, spring has been warm and rainy so it has been perfect for cereals. 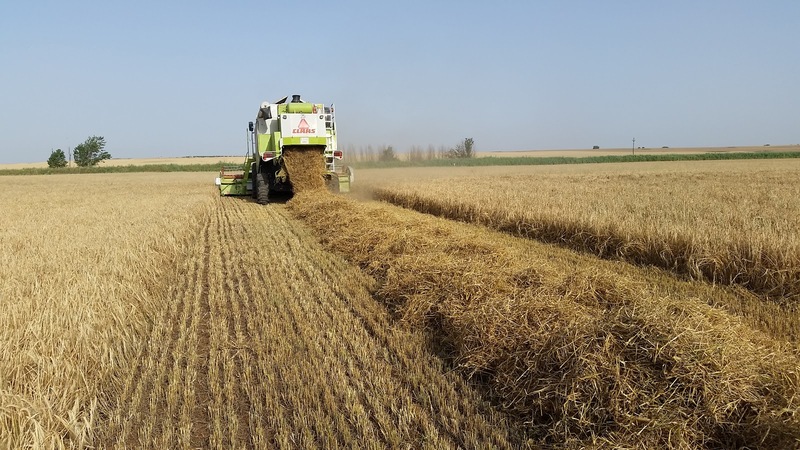 The large amount of rain during the winter and the early application of fertilizer in many fields has been a major problem for us because the fertilizer has not been fully consumed by the crop. 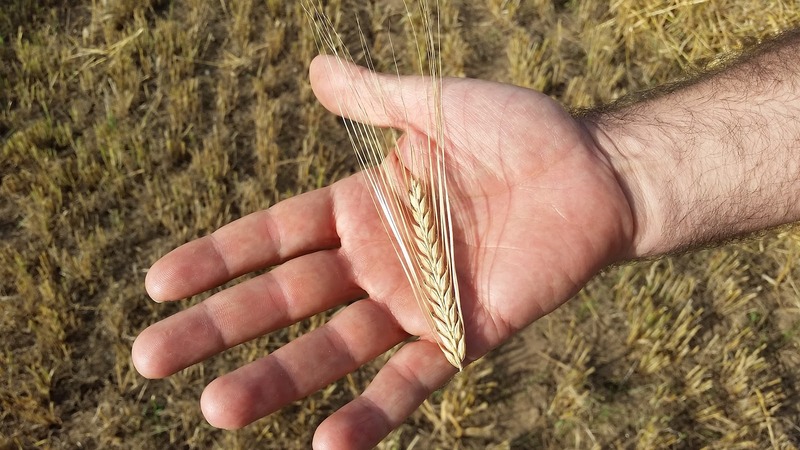 Perhaps this has been one of the most common and serious problems we have had this year with cereals. 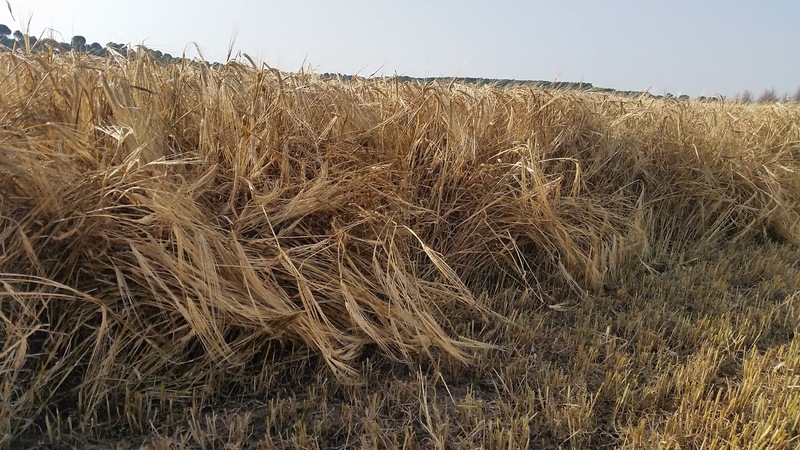 Actually, with this variable climate (last year was very dry, the previous year was really rainy, etc.) 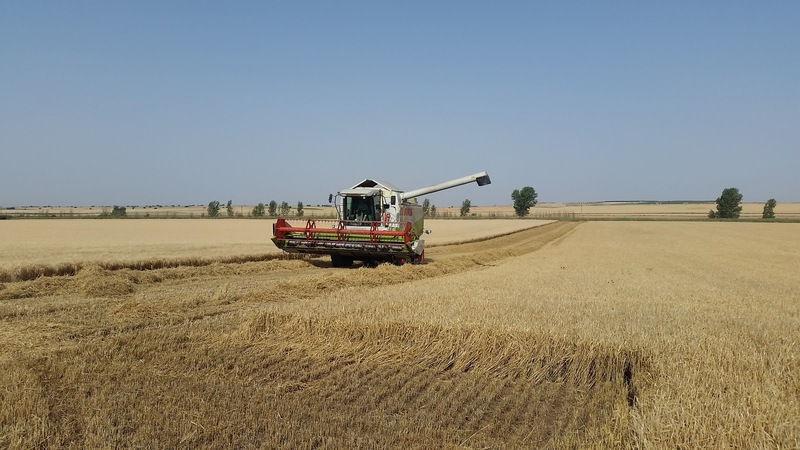 it is very difficult to plan correctly the work of nutrition and phytosanitary treatments, so it often becomes a real lottery to have a good harvest. 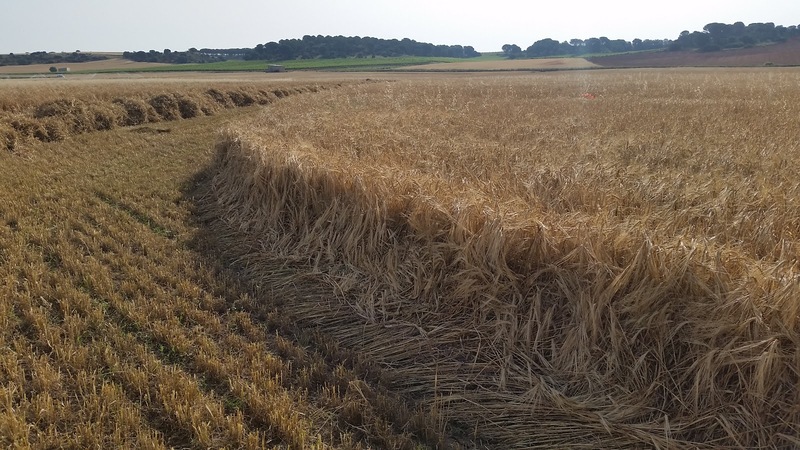 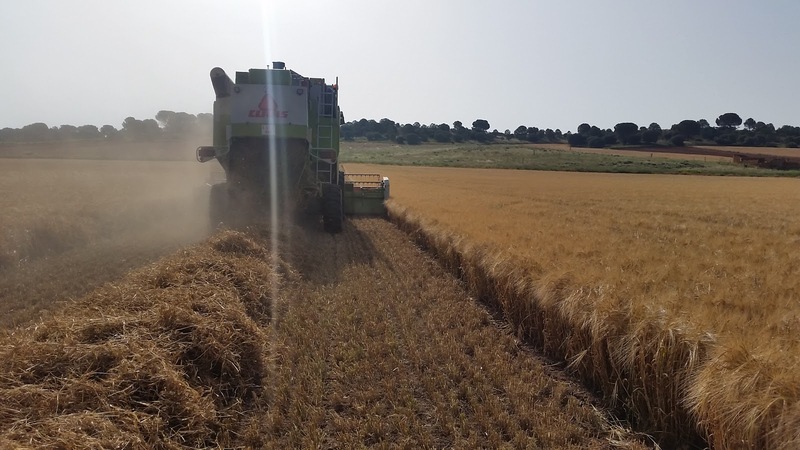 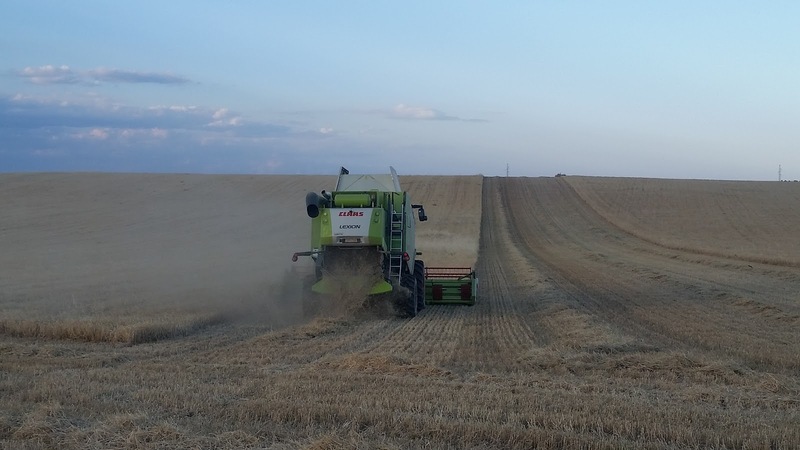 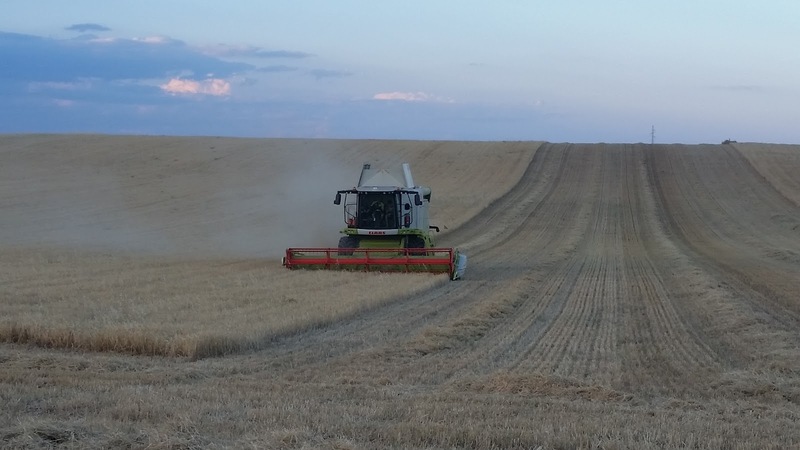 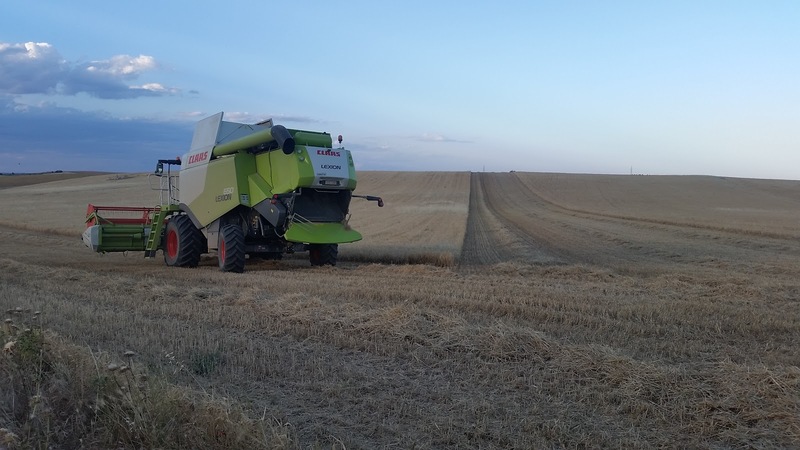 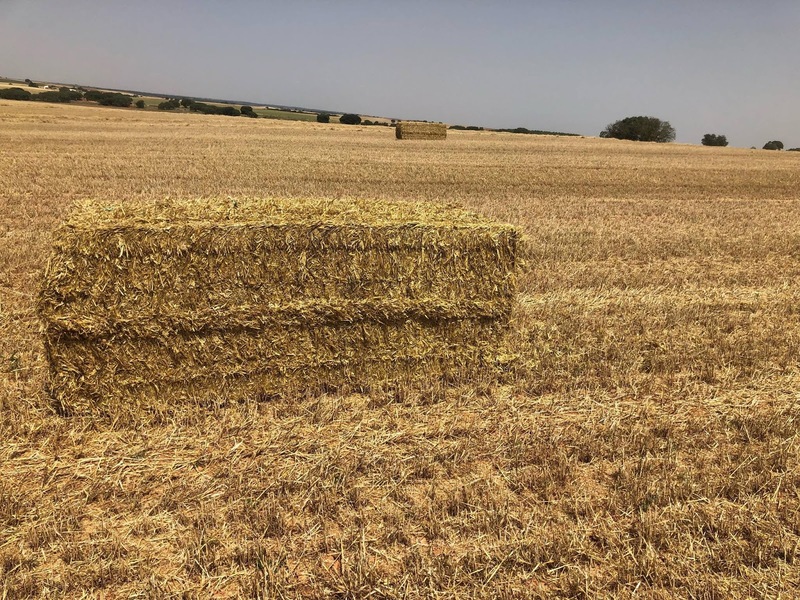 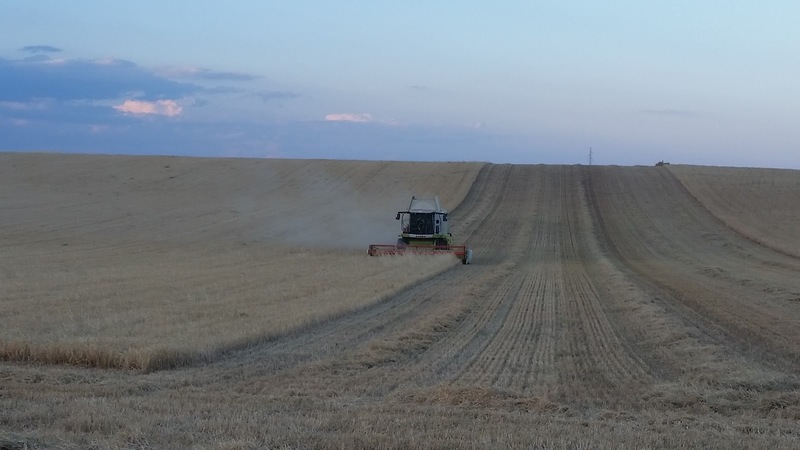 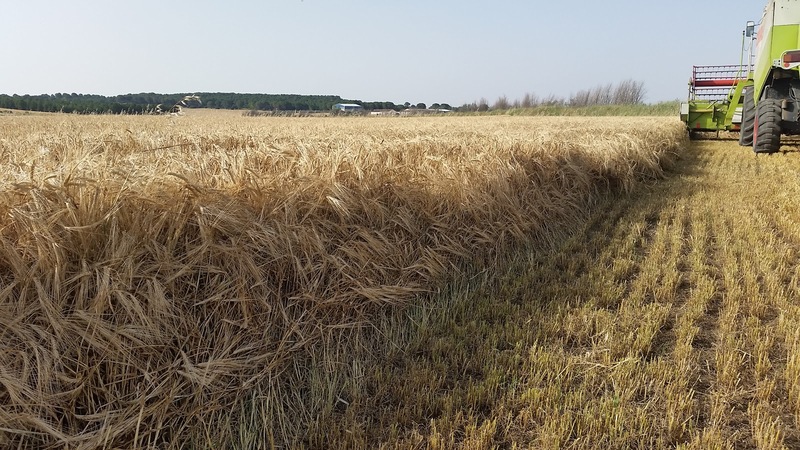 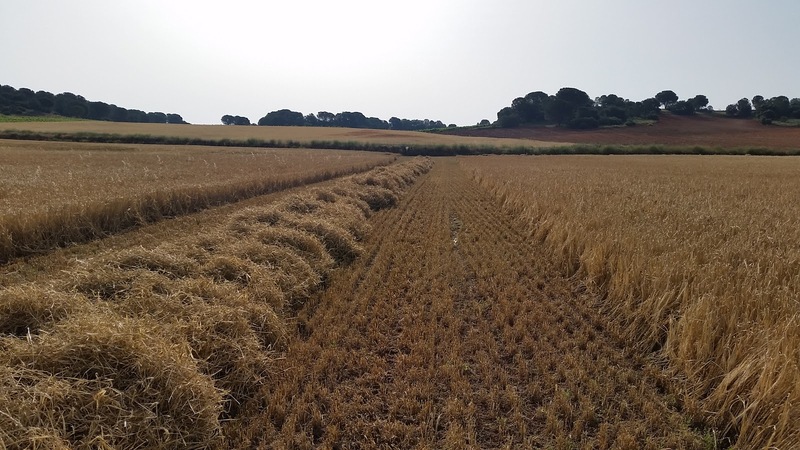 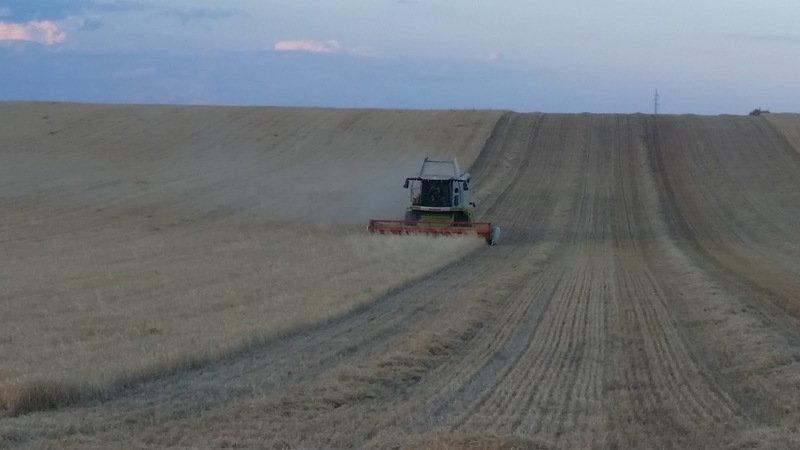 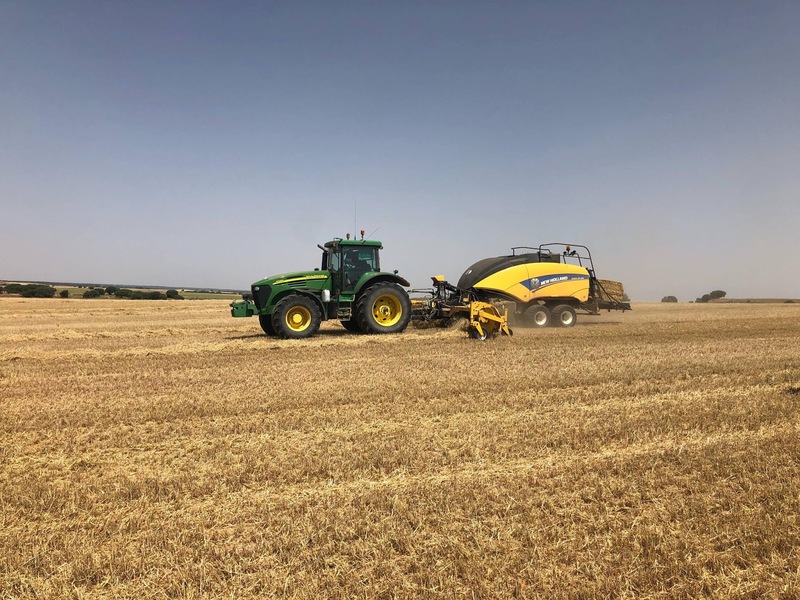 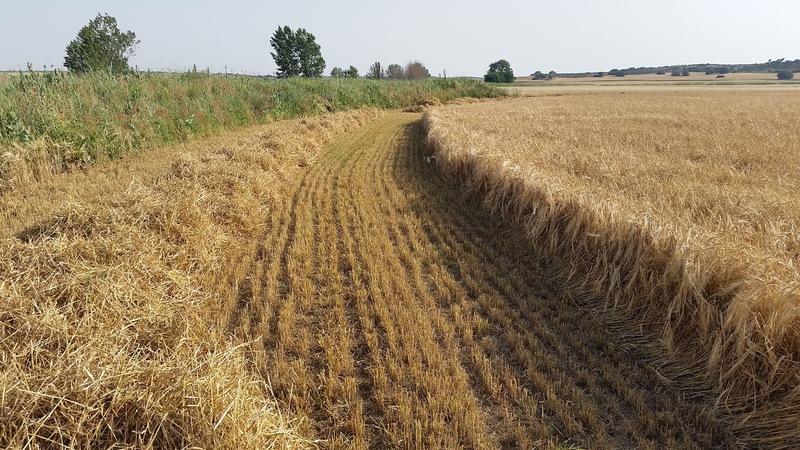 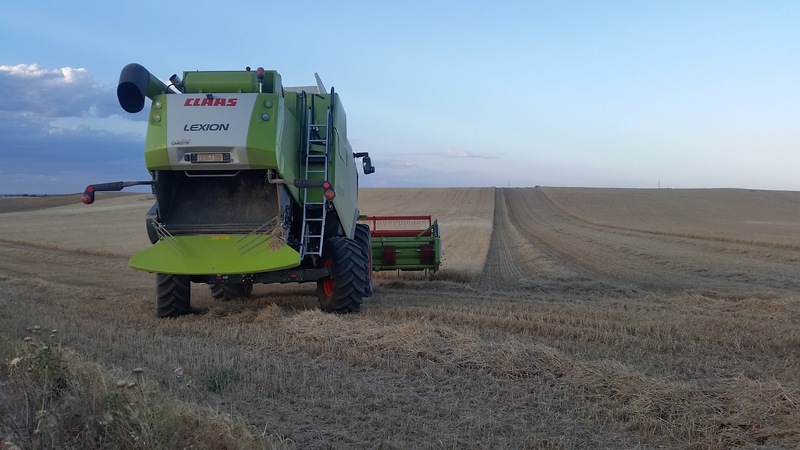 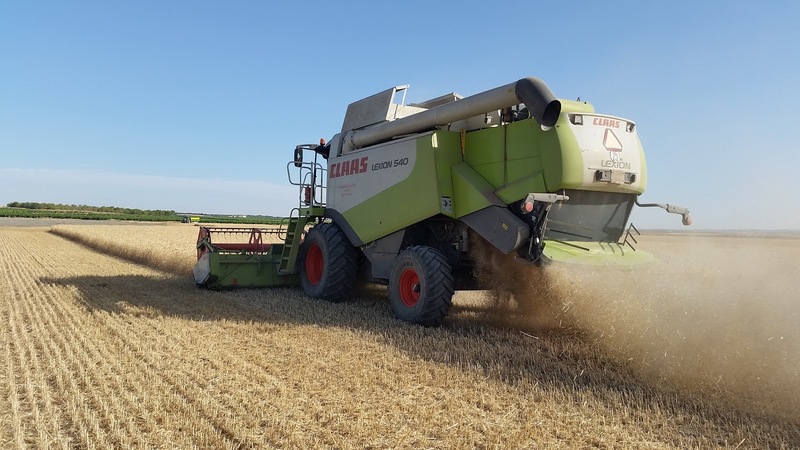 As you can see in our pictures, we are starting to harvest Hispanic barley with very good yields (an average of 4,000 kg/ha in rainfed fields) although not all the fields will have similar results. 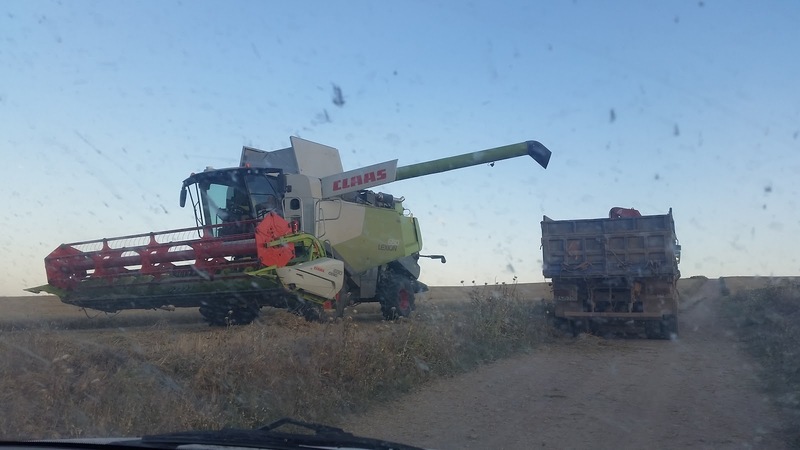 We will talk about the harvest of Castilian lentils and pulses in the coming days. 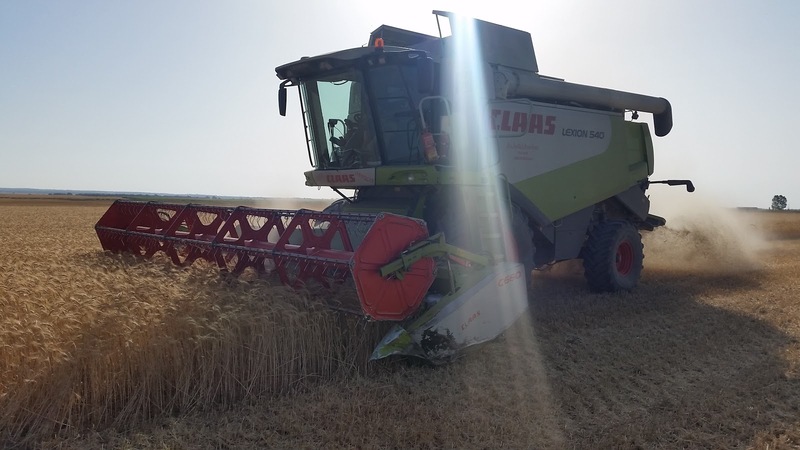 We are looking forward to hearing from you about the harvest.